CHECK OUT THIS FRESHLY TRADED TRUCK! IT`S A BEAUTY! IT HAS GRIPPY 4WD, AMAZING OPTIONS AND IS WORTH COMING TO SEE. WE JUST GOT IT! Local Trade. This truck has LED lighting in the cargo box. It was also ordered with the Sport Package so you get 20` wheels and Bose Stereo! We just changed all the filter, wipers, and gave it a four wheel alignment. This truck is priced to move. Call us today to schedule a test drive and experience the Eide Effect! 2016 Chevrolet Silverado 1500 High Country with ONLY 26k miles! Only 1 previous owner! Local Trade! Comes with the 6.2L V8 engine! 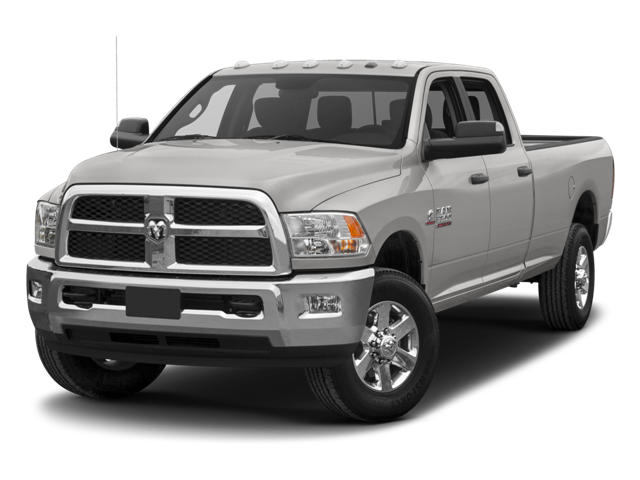 Comes with the Saddle leather interior that you can ONLY get on a High Country! Also comes with remote start, memory settings, heated and vented front seats, remote locking tailgate and so much more!!! FULLY INSPECTED and FULLY DETAILED! Stop in to Vern Eide GM and see why we are your trusted, local Chevrolet dealership! Optional equipment includes: Turbo, 4 valve OHV. Includes manual push-button engine-exhaust braking, Tires: LT245/75Rx17E OWL A/T (4) - Includes BSW A/T optional spare and inner rear tire, Limited Slip w/3.73 Axle Ratio, Chrome Package - Includes Unique Chrome Mirror Caps, 6` Angular Chrome Step Bars, Chrome Exhaust Tip, FX4 Off-Road Package - Includes Transfer Case & Fuel Tank Skid Plates, Colored Front & Rear Rancho Branded Shocks, Camper Package - Includes heavy service front springs (1 up upgrade above the spring computer selected as a consequence of options chosen.Vern Eide is your trusted Ford Dealer and is honored to serve Mitchell and its surrounding communities for 47 years. Make the drive into Mitchell today to experience the Eide effect. Vern Eide Ford Lincoln of Mitchell: big city inventory, small town pricing! Heated front bucket seats, power driver and passenger seats, memory seats, spice red stitching on interior trim, remote vehicle starter system, heated steering wheel, front and rear park assist, navigation, power sliding rear window, spray in bed liner, running boards, mudflaps, backup camera, remote vehicle starter system, 20` wheels, and much much more! You won`t want to miss this truck! Call today and set up your next test drive!! 4WD! USB PORT! AUX PORT! HEATED SEATS! LEATHER! NAVIGATION! POWER DRIVER SEAT! REAR-VIEW CAMERA! REAR DEFROST! TRAILER BRAKE CONTROLLER! BED LINER! MUD FLAPS! RUNNING BOARDS! TONNEAU COVER! VERN EIDE FORD IN MITCHELL, BIG CITY INVENTORY, SMALL TOWN PRICING! 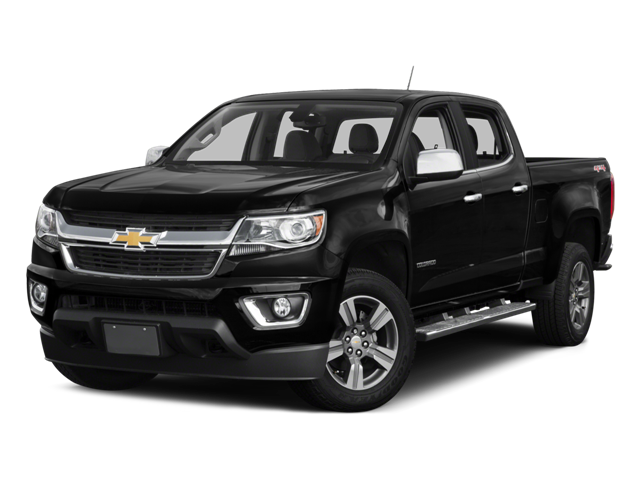 Comes with leather bench seat, heated seats, memory seats, power driver and passenger seat, remote vehicle starter system, backup camera, bluetooth, 8`` Chevy Mylink infotainment system, power sliding rear window, rear park sensors, tonneau cover and much much more! Set up a test drive today!!! Vern Eide, Big City Inventory, Small Town Pricing!!! One owner! LOCAL!! HEATED AND COOLED SEATS!! MUD FLAPS! LEATHER! CHROME WHEELS!! LONG BOX!! This has been through Vern Eides 129 point inspection and is backed with our Vern Eide Advantage 6 month or 6,000 mile powertrain WARRANTY!!! Vern Eide is your trusted Ford Dealer and is honored to serve Mitchell and its surrounding communities for 47 years. Make the drive into Mitchell today to experience the Eide effect. Vern Eide Ford Lincoln of Mitchell: big city inventory, small town pricing! REMOTE START!!!! HEATED AND COOLED SEATS!!! RUNNING BOARDS!!! MUFLAPS!!! REAR VIEW CAMERA!!! AUXILIARY JACK!!! This King Ranch Has been through Vern Eides 129 point inspection and is backed with our Vern Eide Advantage 6 month or 6,000 mile powertrain WARRANTY!!! Vern Eide is your trusted Ford Dealer and is honored to serve Mitchell and its surrounding communities for 47 years. Make the drive into Mitchell today to experience the Eide effect. Vern Eide Ford Lincoln of Mitchell: big city inventory, small town pricing! 2015 Ford F-150 Lariat with under 30k miles! Local trade!!! 1 previous owner!! Very clean!! This F-150 comes with remote start, heated and cooled seats, tonneau cover, running boards, memory settings, keyless entry and so much more!! Fully inspected and fully detailed! Comes with its remaining factory warranty! Stop into Vern Eide GM and see why we are your trusted, local dealership! Weather Techs! This has been through Vern Eides 129 point inspection and is backed with our Vern Eide Advantage 6 month or 6,000 mile powertrain WARRANTY!!! Vern Eide is your trusted Ford Dealer and is honored to serve Mitchell and its surrounding communities for 47 years. Make the drive into Mitchell today to experience the Eide effect. Vern Eide Ford Lincoln of Mitchell: big city inventory, small town pricing! LOCAL TRADE!!! BLIND SPOT ALERT SYSTEM!!! 3.5 ECOBOOST!!! HEATED AND AIR CONDITIONED SEATS!!! NAVIGATION!!! TONNEAU COVER!!! BED LINER!!! 36 GALLON EXTENDED RANGE FUEL TANK!!! POWER RUNNING BOARDS!!! TAILGATE STEP!!! THIS TRUCK IS VERY VERY CLEAN!!! COME EXPERIENCE THE EIDE EFFECT IN MITCHELL TODAY!!! Heated and cooled seats, power driver and passenger seats, driver memory seats, blind spot alert, remote vehicle starter system, power sliding rear window, heated second row seats, power adjustable pedals, navigation, 8 inch infotainment system with 8 inch driver information screen, bed cover, power fold running boards, grill guard and much much more! Backed by our 6 month or 6,000 mile powertrain warranty on here at Vern Eide GM! !